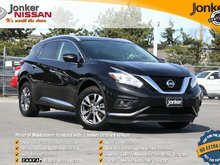 Available at $5,800 No Extra Fees. Passed our Jonker Safety Inspection! 4x4! Great Condition! 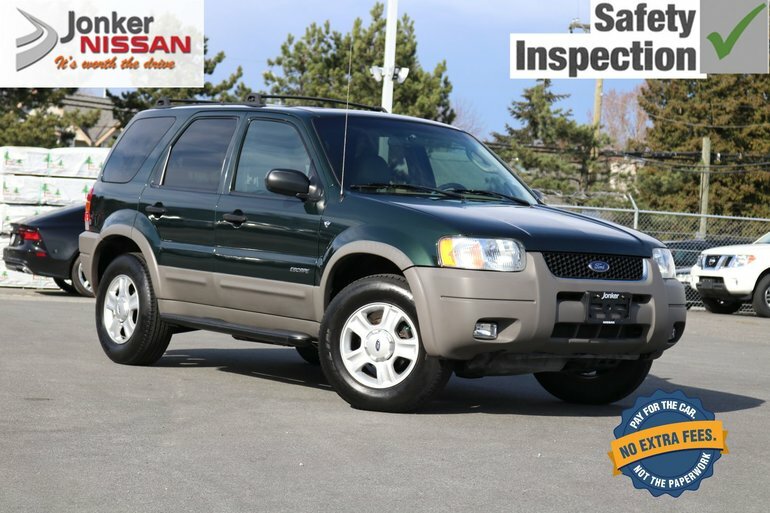 This 2002 Ford Escape is in great shape and provides excellent comfort and handling. 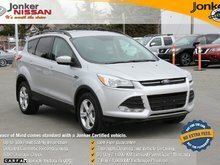 This Escape comes equipped with A/C, cruise control, AM/FM/CD audio system, fog lights, moonroof, keyless entry, alloys, and more! 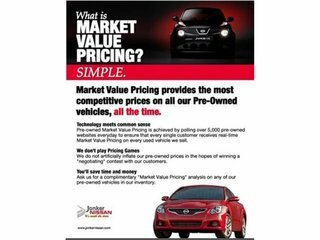 We encourage you to contact our friendly Jonker Sales Team today for all the vehicle information and please be sure to book a convenient time for yur test drive! 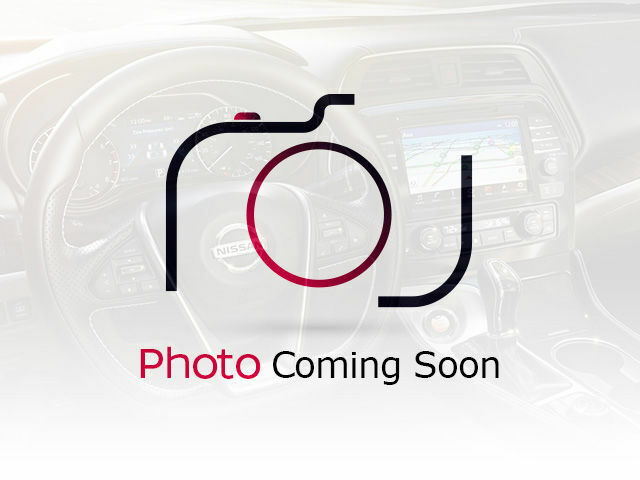 Interested by the 2002 Ford Escape 4Dr XLT ?